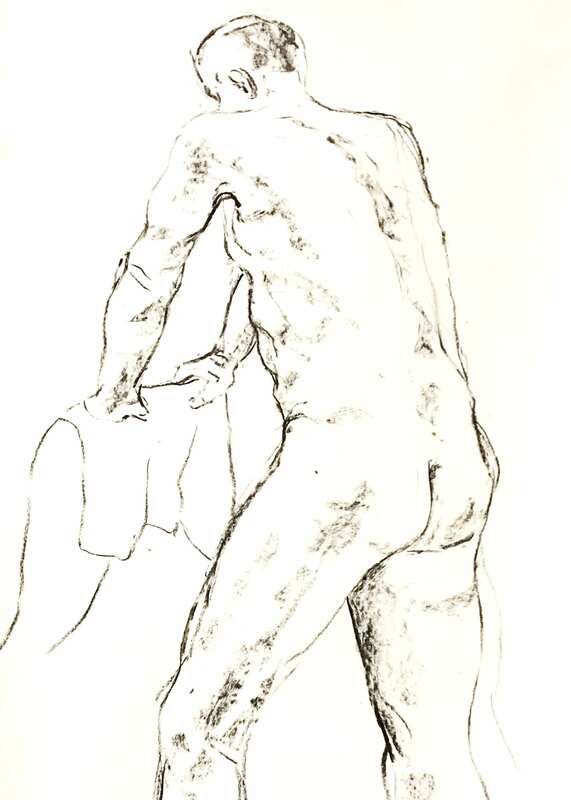 Improve your drawing and observation skills in a relaxed atmosphere in this untutored life drawing program. Participants are encouraged to challenge themselves by exploring a variety of drawing techniques and art materials. Please provide your own paper and materials. An LRG staff member will assist the life model in setting a variety of times, poses and props.